On February 22, 2011 a magnitude 6.3 earthquake struck Christchurch, changing our city forever. Since this tragic event, we have been rebuilding our lives and city. Seven years on, it is time to transition this brilliant but temporary solution into something permanent with the ability to bring a long term vibrancy to the city centre. In the heart of the CBD, overlooking the Avon River we proudly bring you Riverside Market, a 7-day indoor farmers' market selling local produce, meat, seafood, baked goods, coffee and more. 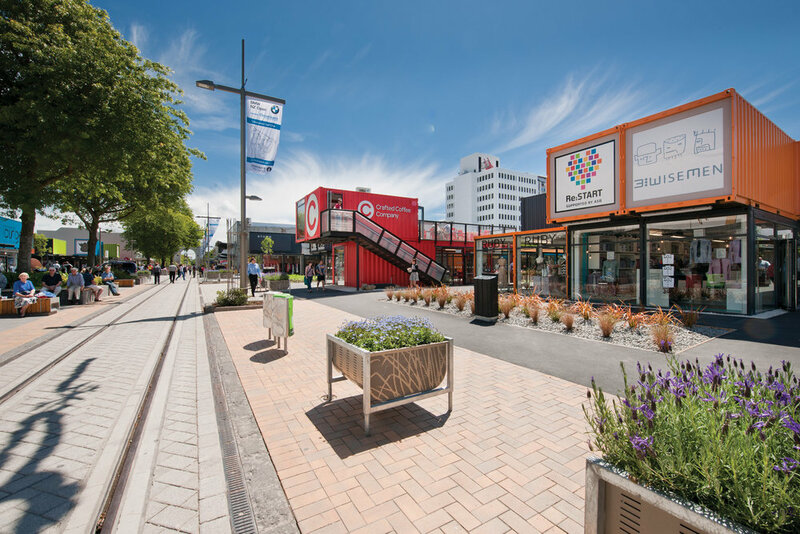 Alongside the market is Riverside Lanes, a destination boutique shopping experience with major fashion brands confirmed and even more dining options to add to those at the market.